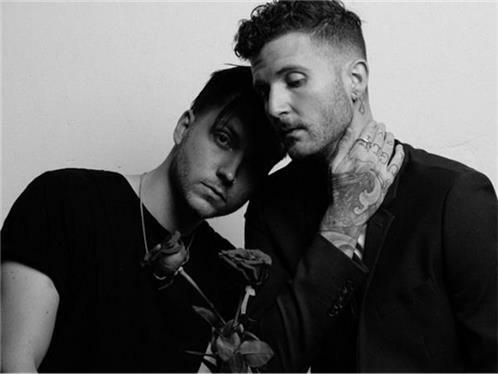 La Bouquet is the brainchild of Bryan Sammis (The Neighbourhood, Olivver The Kid) and longtime collaborator and friend Jake Lopez. The project developed after the two decided that they wanted to make music together forever rather than doing it alone. Having come together so seamlessly, La Bouquet is now the sole focus for the musical duo.